2 Bedroom Flat For Sale in Ormskirk for Asking Price £140,000. With all furniture made to measure and therefore staying, this would be an ideal apartment for first time buyers! Directly opposite Town Green train station with access to both Liverpool and Ormskirk, Arnian Court benefits from being within close proximity of all local amenities including many shops, bars and restaurants that Aughton has to offer. 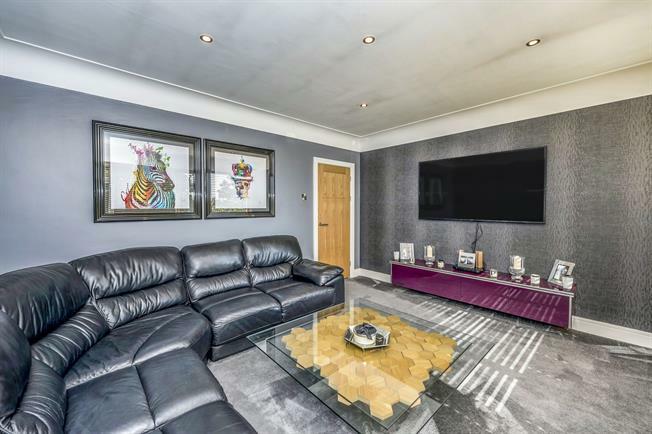 Coming to the sales market courtesy of Entwistle Green is this beautifully presented two bedroom second floor apartment set within a purpose built development. All credit must go to the current vendors who have created a master piece in quality throughout. Swamped in natural light, the property consists of two generously sized double bedrooms, a fully fitted modern kitchen and excellent lounge. Ideal for any first time buyer or investor, an early internal inspection is a necessity.